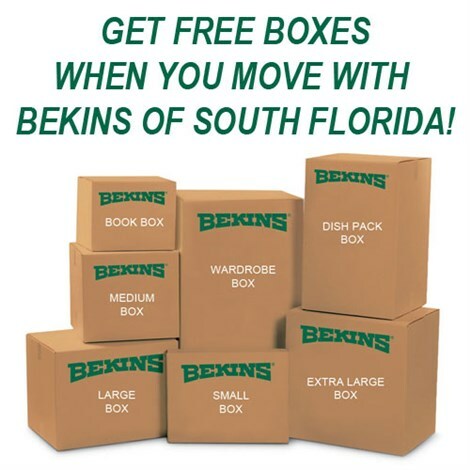 No one has more moving experience than Bekins of South Florida! 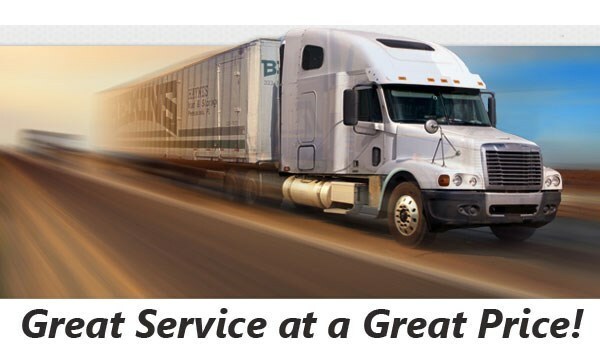 Our Broward County long distance movers have been serving families and businesses since 1891. We are accredited with the Better Business Bureau and we’re also a ProMover with the American Moving and Storage Association. That means we’re able to provide you with access to a global network of movers, and we’ll do it all while providing you with the highest level of service possible. Storage is one of the easiest ways to reduce the stress associated with your move. That’s especially the case if you turn to our Broward County long distance moving experts! We store all items in secure wooden vaults which are kept inside our warehouse that features an inventory management system to ensure you know exactly where you can find your items when you’re ready to have them delivered. The best way to get started is to give our Broward County long distance moving company a call to learn more about your moving options. You can also use our online quote form to get a fast, free moving estimate!